I'm thrilled to have multi-published author Jodie Esch visiting today. She writes young adult fiction, and most recently switched things up and published a contemporary women's romance novel called Finding Hayden. I have known Jodie for many years and have had the fortune of watching her writing career bloom. She is a cherished friend and writing colleague, and is always a great support. Jodie: I’ve written 4 Young Adult Novels – entitled The Girlfriends Series. I wrote them as stand-alone novels, however, amazingly they turned into a series. Who knew? 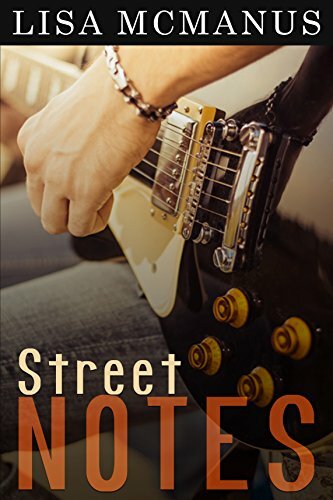 They’re fast-paced, dialogue driven and focus on current issues such as cyberbullying, using prescription medication, self-esteem and searching for a parent. Heavy issues but handled with a light touch. Jodie: That’s hard to say, but I wrote a lot as a young teen. Angst filled diaries, bad poetry, and a thinly veiled romance novel about a young girl with a crush on her ski instructor. All about moi! Oh yes! I was obsessed with the ‘idea’ of being a writer, but my dad said ‘first things first’ or something along that line and he urged me to become a teacher. And so I did. After a career in teaching and school administration in Quebec, the NWT and in B.C. I finally had the time to write fiction. Oh joy, oh joy! Oh happy days! 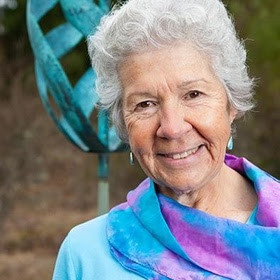 I joined a writing group (VIRA) attended conferences, entered contests, pitched my work and tried to improve my craft. Along the way I met authors who became close friends. This writing journey is challenging, frustrating and enlightening. Much harder than I thought. I’ve learned a lot about me in the process. 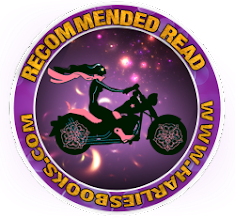 I meet regularly with a group of indie authors and we share good food, writing tips and a lot of laughs. Mostly we try to give each other support. Lisa: What is your writing process? Jodie: I’m a ‘plotter’ and I like to know where I’m going. I always know my ending. I tried being one of those ‘into the mist’ writers, but I got lost in the fog. I don’t write with a rigid over-view, and can embrace a new character if he or she suddenly appears. And I love when that happens. That’s part of the magic of the creative process. That is, allowing ideas/characters/events to flow. It’s important to be open. 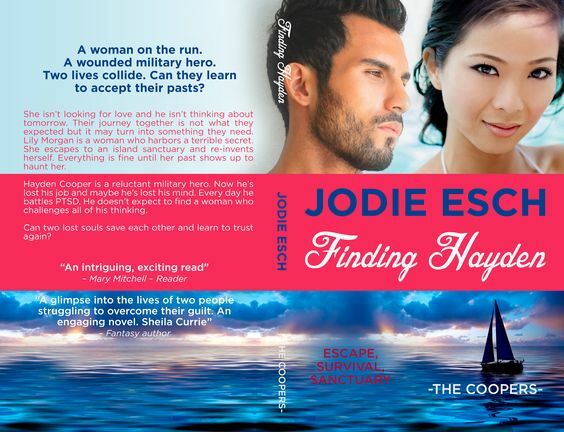 I think I allowed myself more freedom in my last book ‘Finding Hayden’, a contemporary romance. I simply opened a vein and bled on the page. I think Steven King has said that. Jodie: I like total silence while writing and drink a lot of tea. Jodie: After living in the teen head for my four YA books, I was burnt out. I needed a change of pace. I was tired of writing in first person point-of-view. 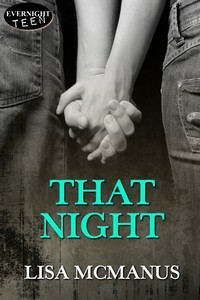 So, I made myself write in third person and decided to embrace the romance genre. 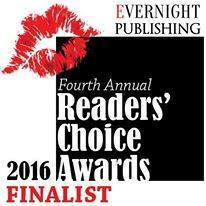 I’d written at least three romance novels when I first started out, but none of them were worthy of being published. I had a lot to learn. And still do of course. 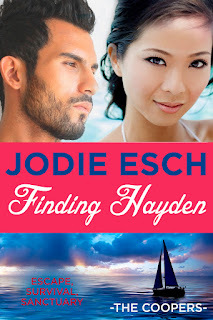 I discovered that I loved writing ‘Finding Hayden’. It was truly a book of the heart, as they say in the writing biz. I floundered in the middle of the manuscript because I had some unexpected health issues, but I didn’t want to leave the novel unfinished. I knew if I abandoned this novel, it would bother me forever. So I pressed onwards. And I’m thrilled that I did. My readers uplift me every day. I love it when a reader takes the time to comment on my book. There is always something to learn from an astute reader. Here is the back-cover blurb from ‘Finding Hayden’. Two lives collide. Can they learn to accept their pasts? Lily Morgan is a woman who harbors a terrible secret. She escapes to an island sanctuary and reinvents herself. Everything is fine until her past shows up to haunt her. Can two lost souls save each other and learn to trust again? Jodie: Oh yes! I adore reading. And I’m a total foodie. I love to entertain and fuss about with table décor and experiment with new recipes. I’m a carb-queen and could easily weigh a lot more than I do. It’s a constant and totally boring struggle. Jodie: Lots. Back and forth across Canada and the United States, Europe, the Bahamas, the Windward Islands, Peru, and Mexico. But now, I’m quite content to hide-out in the country on a small property on Vancouver Island and live in my fictional worlds. I guess you could say I’m living ‘smaller’ and I like that. Thank you so much for chatting with us and sharing your writing life, Jodie! 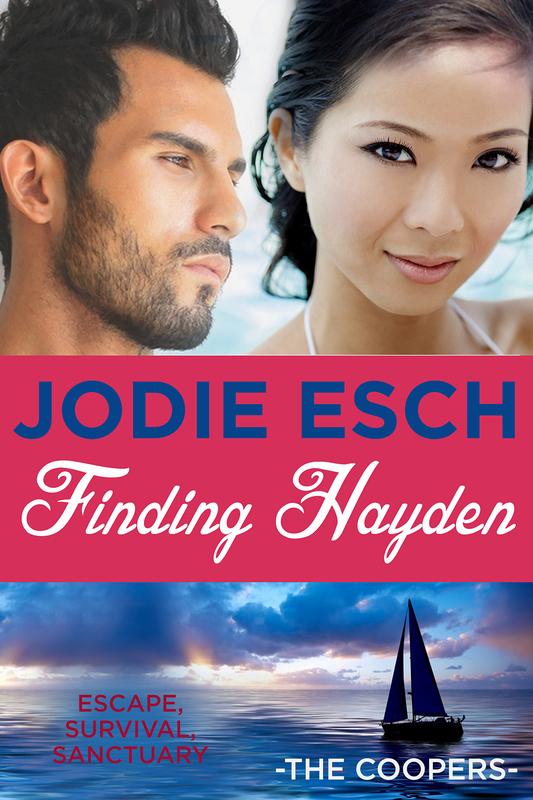 Finding Hayden is available on Amazon. 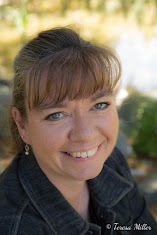 Thank you Lisa for inviting me to be a guest on your blog. This was an interesting exercise for me, as I had to reflect on my writing journey. Lots to learn in this writing business. Thanks for pushing me to participate. You did a lovely job. Great interview ladies. I love hearing the journey other writers are taking. Thank for sharing.